Purple is the color of juicy plums, stunning sunsets, or a sparkling glass of wine…Steven Spielberg even made a classic movie about it! 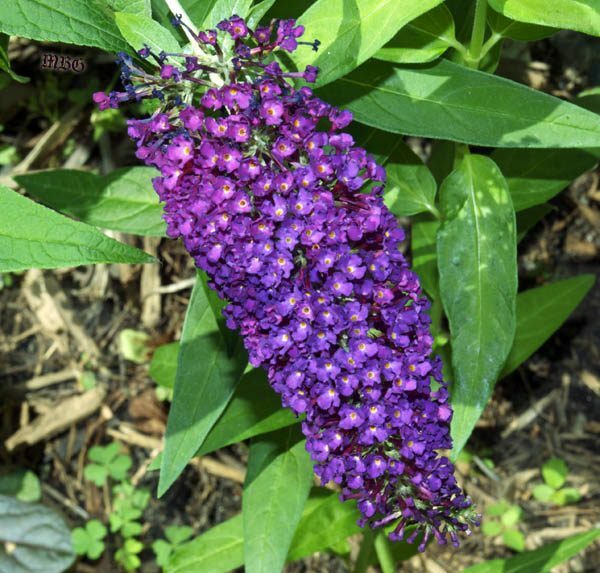 Are you looking to add patches of purple brilliance to your butterfly garden? 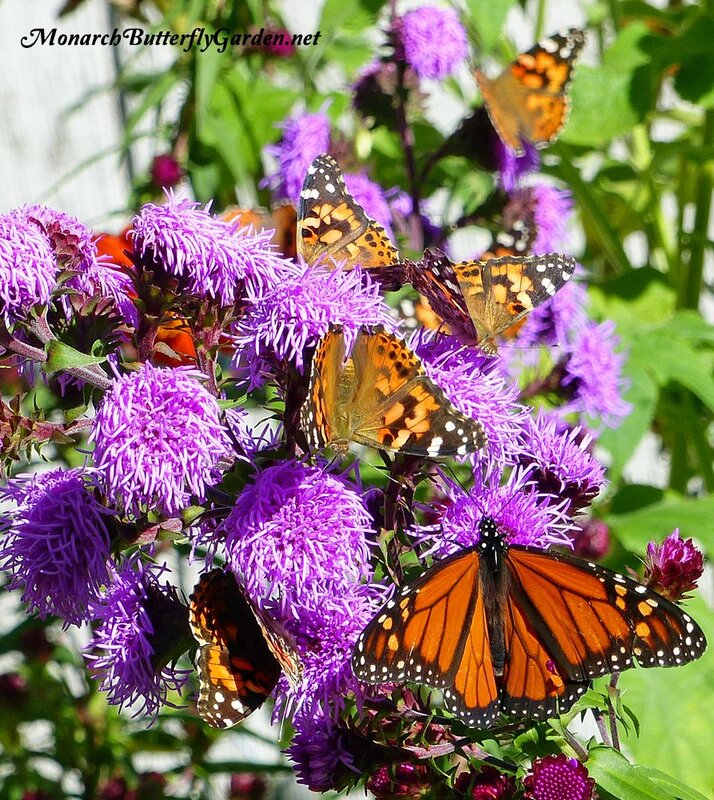 If so, there are some excellent options to choose from that include both host plant and nectar flowers for monarchs and other pollinators. 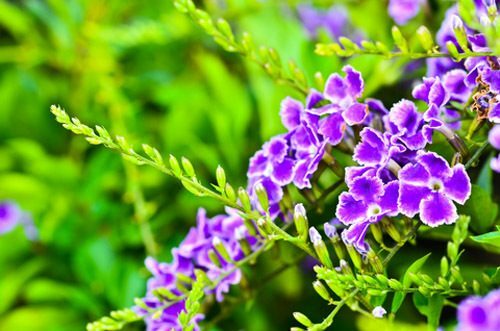 There are other Duranta erecta cultivars that are just as spectacular as ‘sapphire showers’ but it’s one I’ve heard lots of good things about from both a beauty and butterfly-attracting viewpoint. 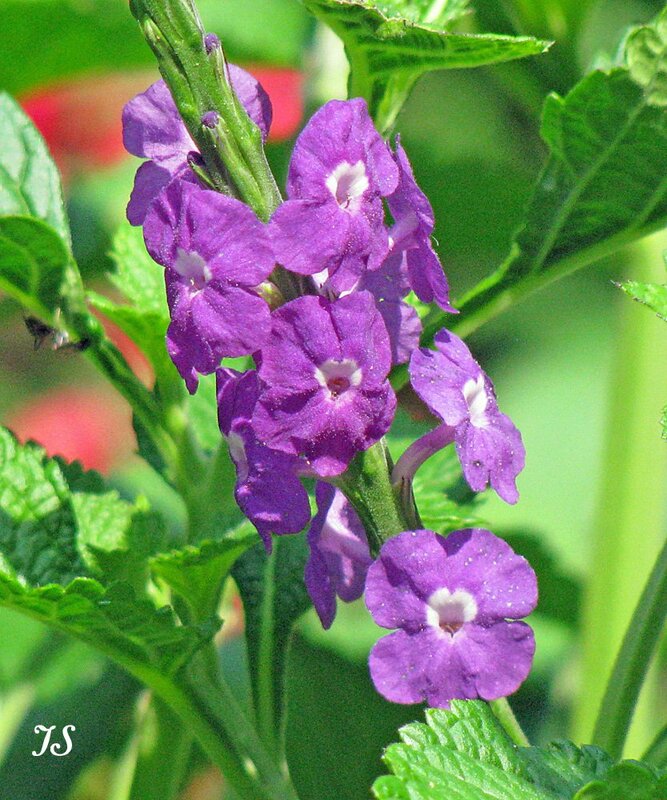 It’s a tender perennial in USDA garden zones 9b-11, but can be grown as an annual in colder zones. I’m actually overwintering one in Minnesota and it looks great. This species of liatris is not what you commonly find in nurseries, but accept no substitute if you want to attract migration monarchs! 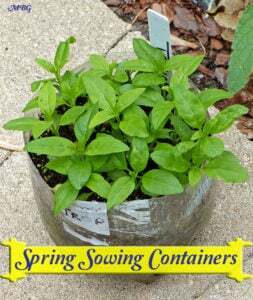 Grow in zones 4a-9b. 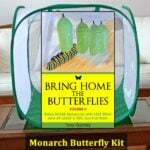 if you want to attract monarchs in July. 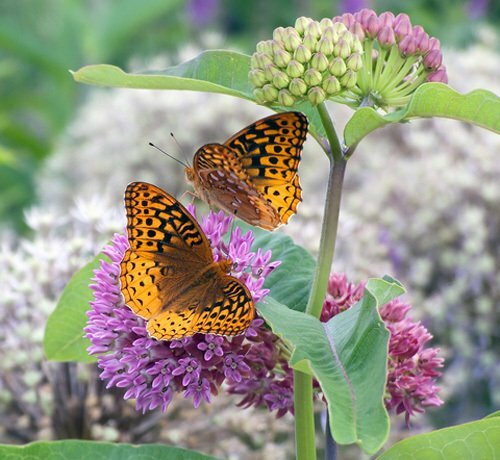 As the aspera starts to fade, ligulistylis will host the ultimate butterfly garden party to end the season. 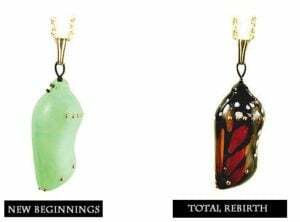 Can You Find The Fifth Monarch? Liatris scariosa is native to the northeastern half of the US and is suggested for USDA hardiness zones 3-8. 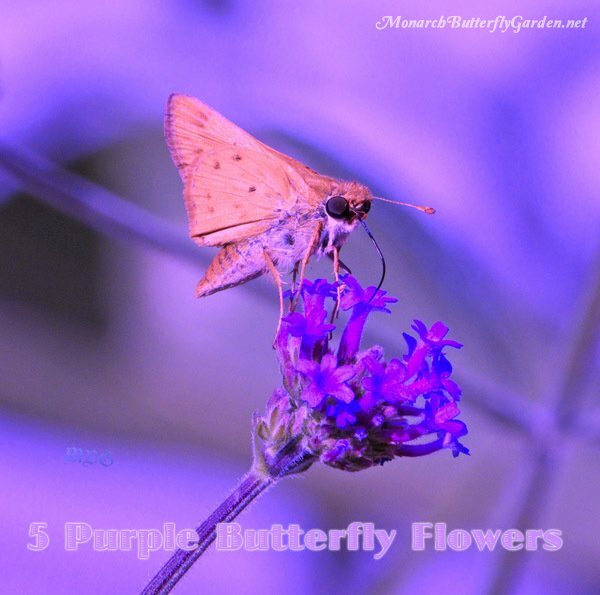 Please comment below if you have a favorite purple butterfly flower I forgot to include. By sharing your knowledge you can help other gardeners…and their garden visitors! 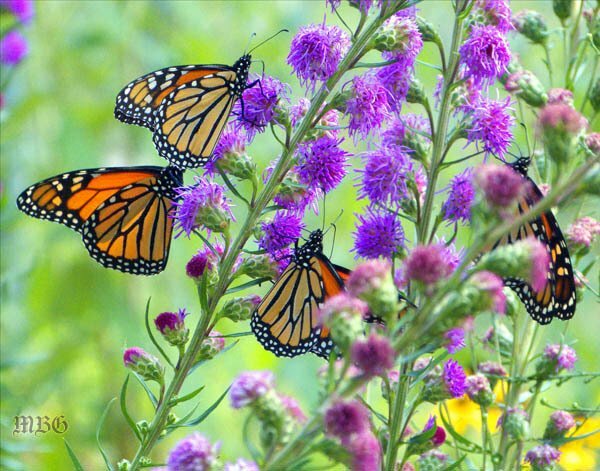 My church has a prairie garden with liatris and I counted monarchs at one time in a 10 square foot area. Going to then nursery today to get me some of that. 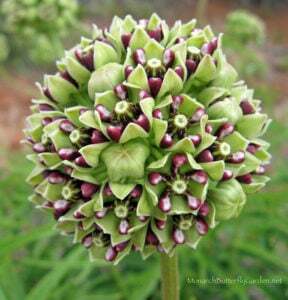 Where do you get the purple milkweed seeds? I just started seeds of the Purple Milkweed. I have 5 other varietes in my yard and wanted to try it. Does it spread as much as the Common milkweed???? Hi Carol, one of the benefits of purple milkweed (compared to common) is that it doesn’t spread aggressively. This is my first year growing it too so I’ll be posting more photos and info.